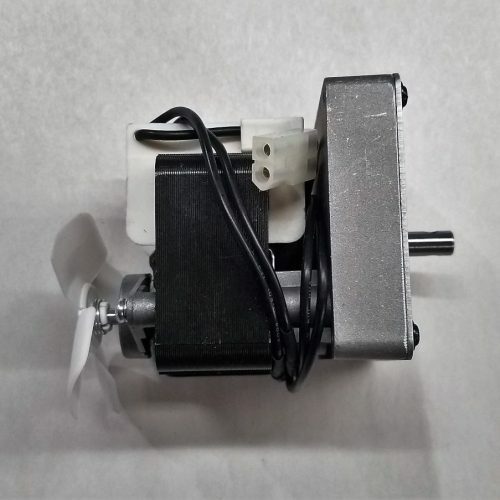 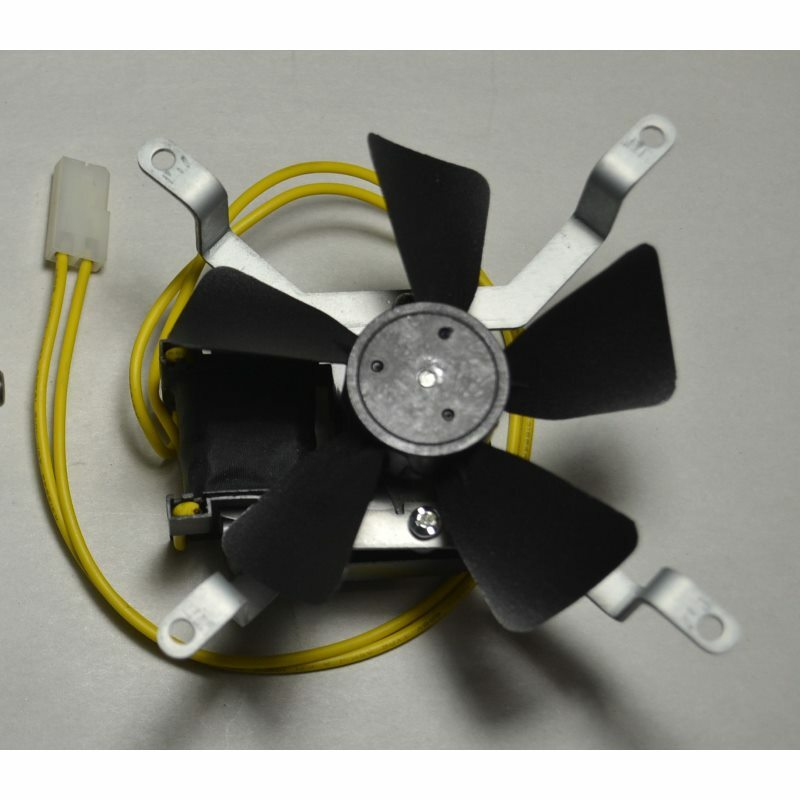 Fan Motor (0.48amp) - Grill/Hopper Parts - Smoke Daddy Inc.
3000 RPM; .48A Fan motor used on the Pellet Pro® Grills and Hopper Assemblies. 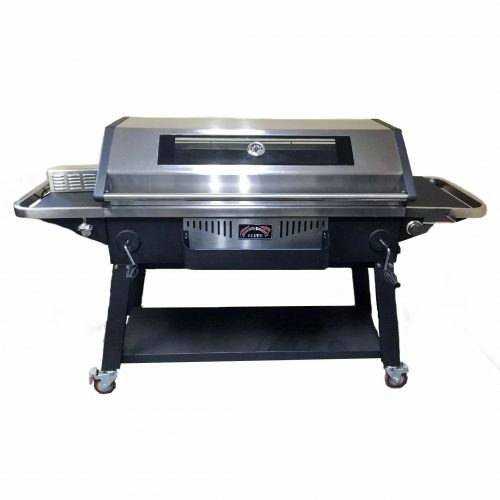 This Fan Motor is a higher amperage than what other grill brands offer. 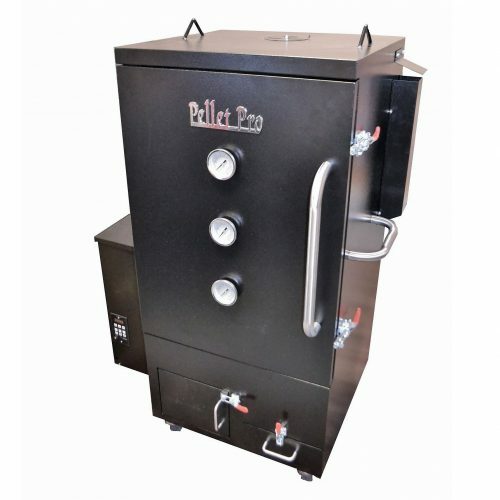 The higher amperage increases the RPM which creates a more efficient burn.